High-sensitivity cameras that can shoot in ultra low light are more popular than ever. These three low-light cameras will have you covered, regardless of the size of your budget. Generally, I’m not a fan of shooting without lighting and bumping your ISO up like crazy (no matter how clean your camera may be). That said, there are definitely scenarios where you need to push things further than usual. 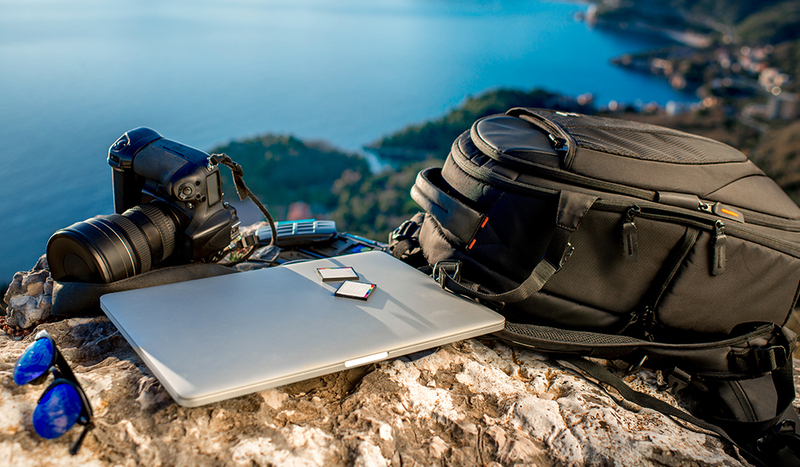 Thankfully, technology has progressed over the last few years, and several cameras have emerged that allow you to capture fantastic images without traditional lighting setups. 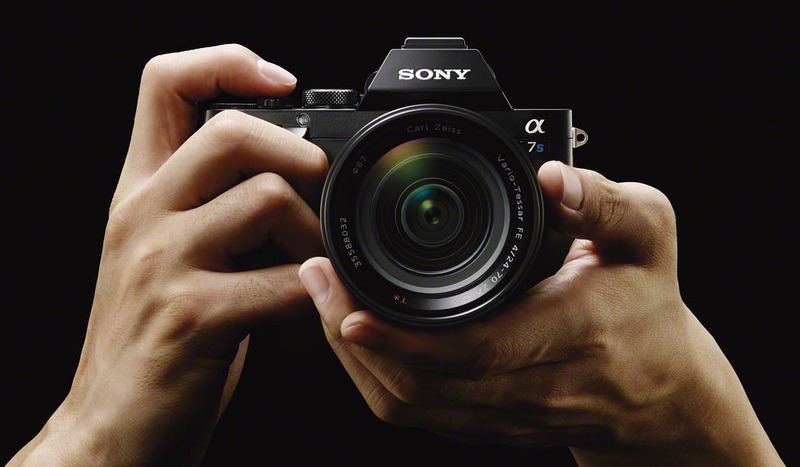 The Sony a7S isn’t the cheapest camera around, though it’s relatively affordable coming in at around $2500. 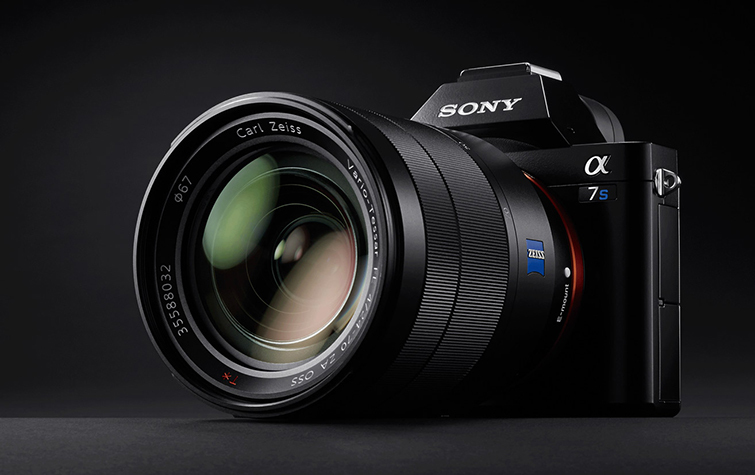 If you’re aiming to shoot in the dark, but still require the practicality and affordability of a DSLR style camera, the a7S is the way to go. That said, if you’re in the market for the a7S, you may want to consider holding off until the a7S Mark II is released, which will likely allow you to record 4K internally. 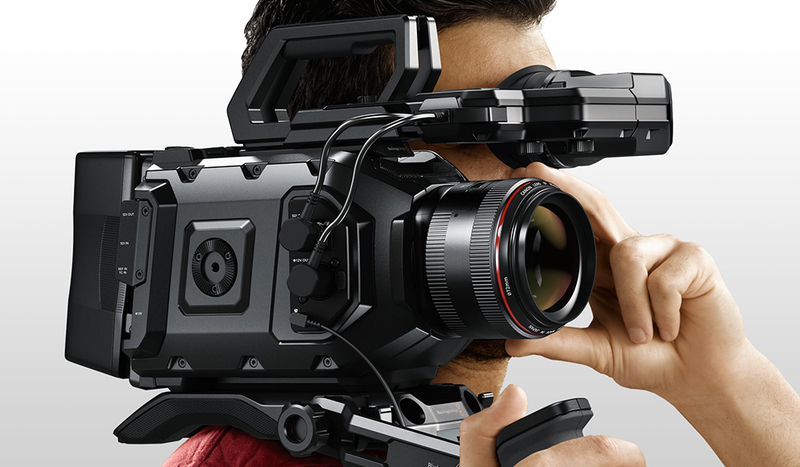 Here are a few PremiumBeat articles about the a7S if you’d like to know more about the camera. a7S vs. GH4: Which is Better for Filmmaking? 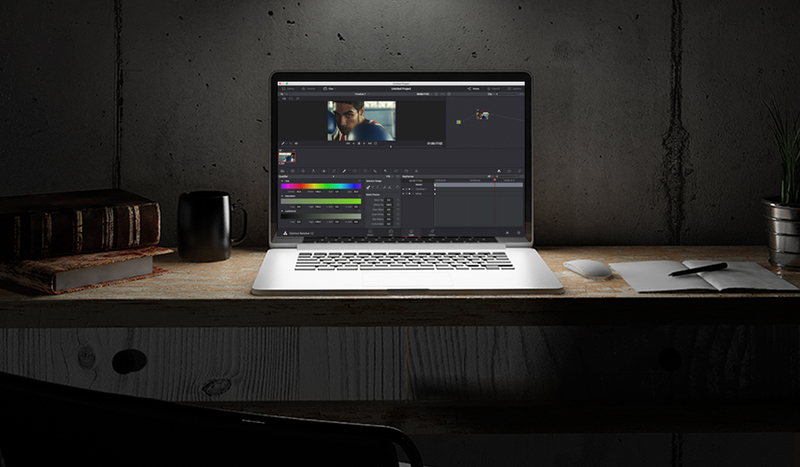 Here’s a clip from the good folks at Film Riot that covers some of the great low-light capabilities of the Sony a7S. While Canon may be falling behind certain trends as a camera manufacturer, their cinema cameras are undeniably great in low light. 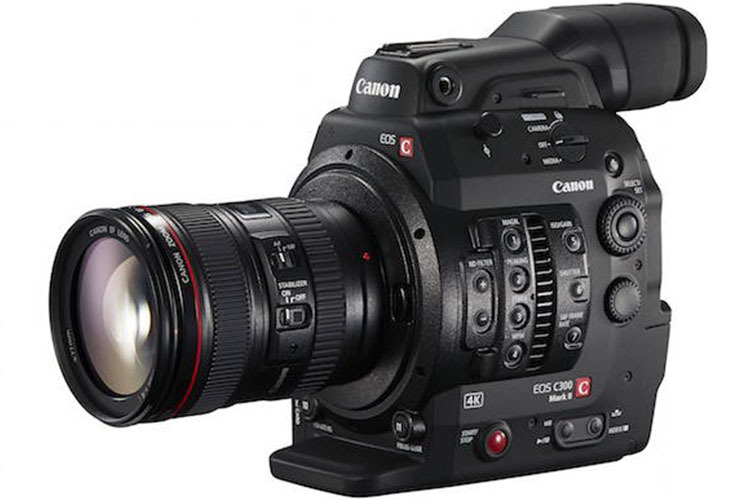 If you’re in need of a camera that not only delivers amazing low-light performance but also offers more traditional ergonomics, the C300 Mark II (or other C-series cameras) are a great option and hard to beat. Here’s a review of the camera from Camera and Lens Review. Very recently, Canon announced a brand new full-frame camera that’s capable of shooting up to 4 million ISO. This option will certainly blow any other low-light camera out of the water, but it comes at a price – $30,000. 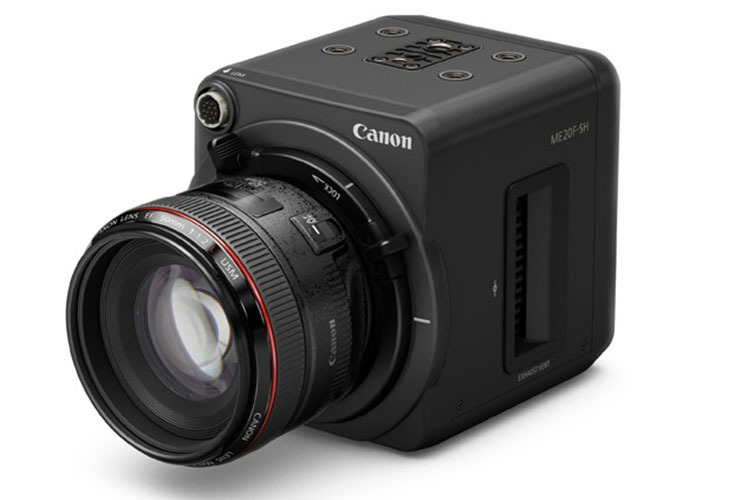 At the top end of the pricing structure, this camera will likely find its home in rental houses, as its modular design and lack of internal recording makes it less than ideal for every day shooting. 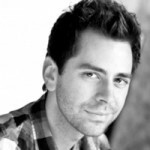 Got any hot opinions on any of the low-light cameras discussed above? Share them in the comments below!